We will customize a unique plan of care based on your loved one’s needs and budget. We provide care for just a few hours per day up to 24/7 live-in care. We are always available with our 24-hour on-call coverage by telephone. Speak with one of our supervisors for emergencies and additional services. 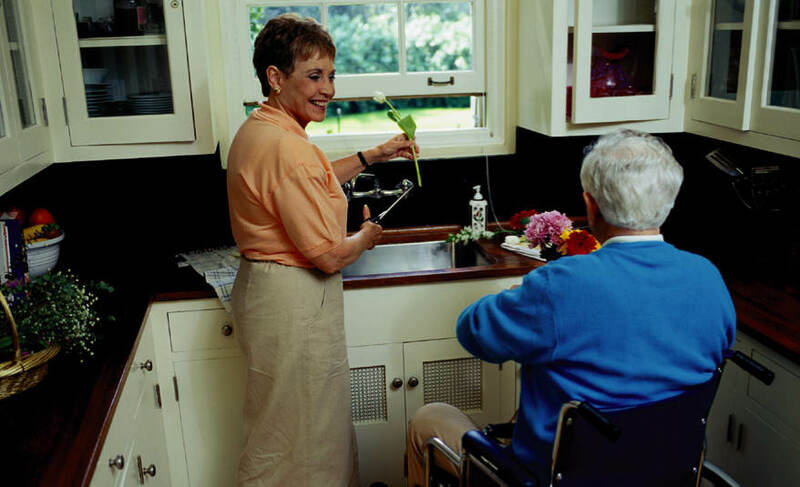 Our home care aides and companions make your loved ones lives easier by performing many of the tasks which have become difficult and unmanageable. Staying in your own home truly makes a difference. Staying in your home as long as possible is critical to well being. Your home is where you’re most comfortable and safe. The surroundings are familiar and reassuring. Moving can be disconcerting, creating a feeling of uncertainty and upheaval. You feel displaced and alone at a time when you most need the good feelings of your own home. 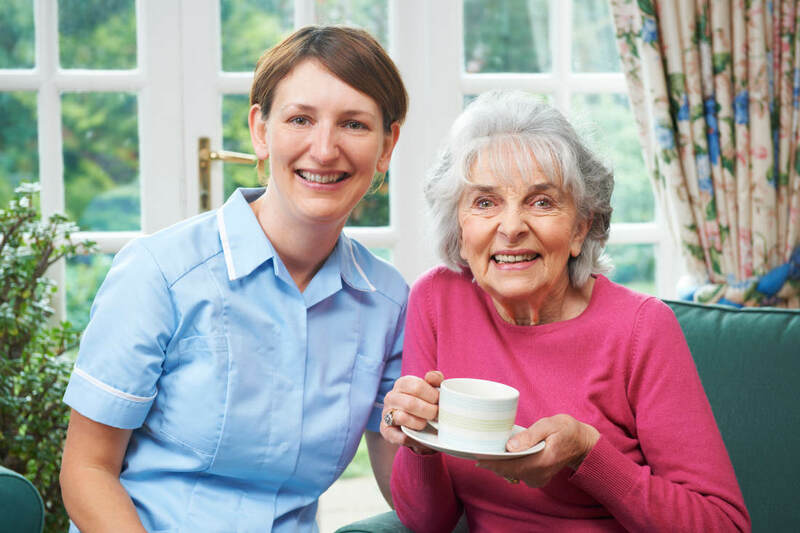 With NSCC in-home care, you remain as independent as you can be. Feeling independent is so important to maintaining a positive outlook and the best health possible, especially when the effects of aging are taking place. At home, you sleep in your bed, your things are around you and you feel safe. With our help, there’s still no place like home! As we age or are recovering from an illness, injury or surgery we have a need for care or assistance with daily living activities. Without a doubt, home is the most comfortable and convenient place to receive that care. North Shore Compassionate Care provides home care and companion/homemaker services to seniors and others throughout the Northern and northwestern suburbs of Chicago. Our broad choice of services options include hourly up through 24 hour live-in care. Our experienced, compassionate and dependable caregivers are carefully selected to provide our clients with loving care and assistance to make life easier. NSCC caregivers provide families with peace of mind. All caregivers are interviewed, reference-checked, background-screened, bonded and insured prior to placement. Live-in care is truly a wonderful option for allowing people to remain in their own home. Often, family members take over the responsibility of caring for a parent or loved one. They can soon discover that this task is extremely difficult and not easily manageable when combined with the responsibilities of their own family needs or while working full-time. Sometimes, family caregivers simply need a break or a day to run errands or address other needs. At North Shore Compassionate Care, we are here to help. We create a schedule of quality in-home care that fits the needs of your family. Make the call today that can improve the life of a loved one. Contact us at (800) 882-3838 to inquire about our affordable rates and to discuss the solution best for all. There’s no place like home. With NSCC, we make the transition to home assistance as stress free as possible. Our team conducts a free, in-home consultation and assessment for each potential client and their family. We provide recommendations on the appropriate types of care needed for your unique situation. Our trained Case Managers illustrate a complete overview of programs and services available to you based on your needs. Once we create a relationship, we will evaluate your situation on a regular basis and make adjustments and recommendations as needs change. Right from the start, NSCC wants you to be comfortable with your decision in hiring an in-home caregiver. NSCC, Dedicated to Excellence.